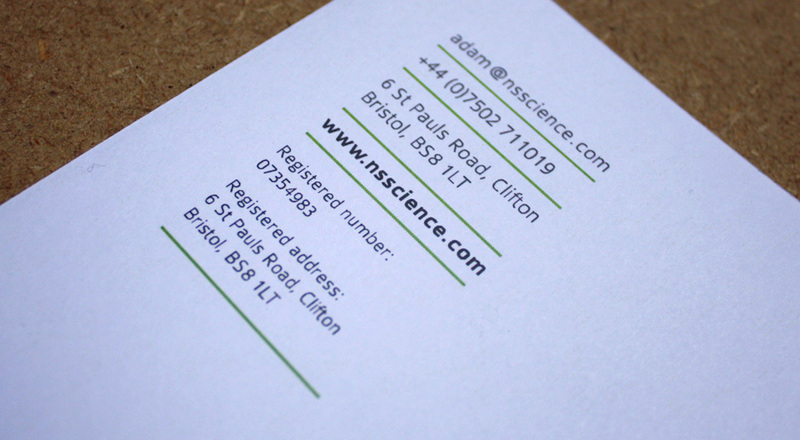 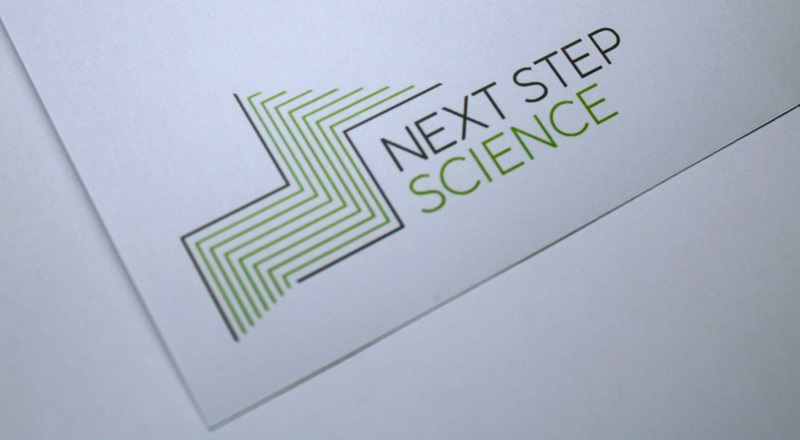 Next Step Science is a new science lab launching in Bristol. 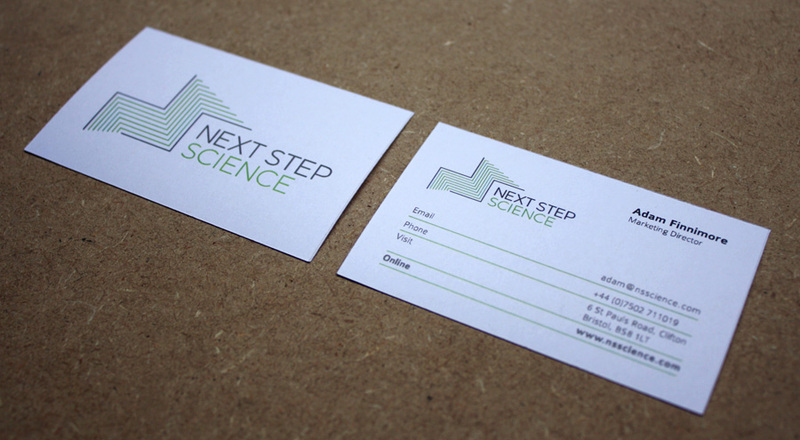 The lab is the first of its kind in the UK, enabling scientists to pay a monthly membership to use its technical equipment, and to network with other scientists. 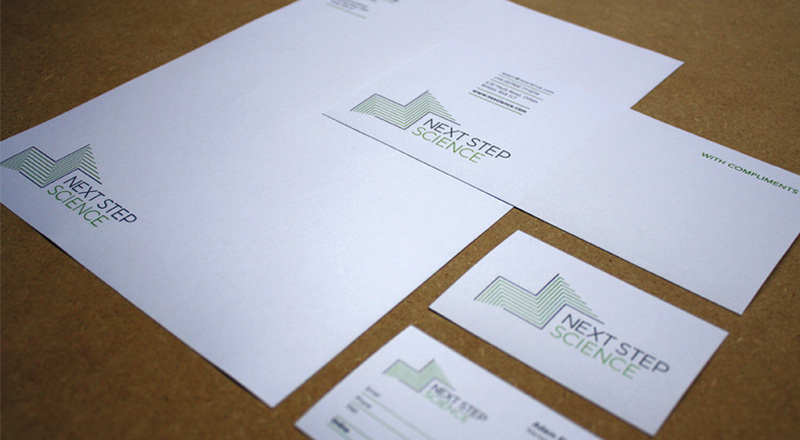 Me And You Create were commissioned to design their logo and branding. 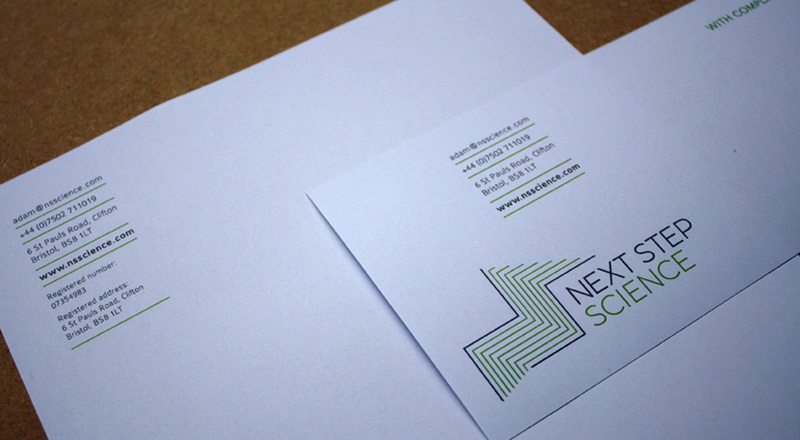 Using the letters N and S, we designed this geometric logo which gives the illusion of a three-dimensional step.